A massive thank you to the supporters of our Schools and Community Programme, your support is really helping so, so many people already, cheers. 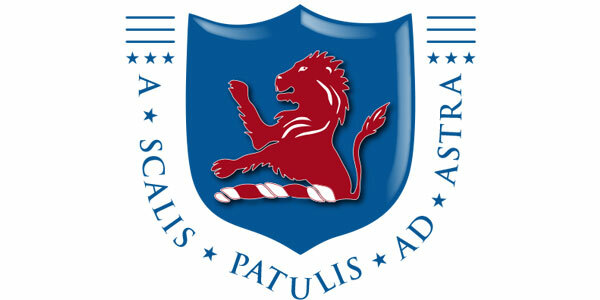 Last week we coached over 250 Children(years 6-10) in school time and had our first Year 10 after-school game. 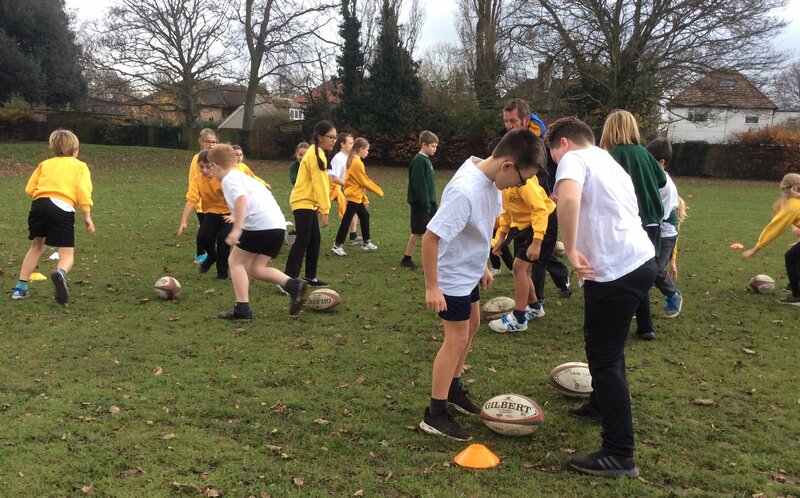 A message from St Peter in Thanet Junior School, "Tom delivered an exciting and engaging lesson of rugby to all four of our year six classes and we cannot wait for him to return for the next lesson. The pupils really enjoyed getting to grips with the sport and he has even inspired some of them to be more involved with the sport".